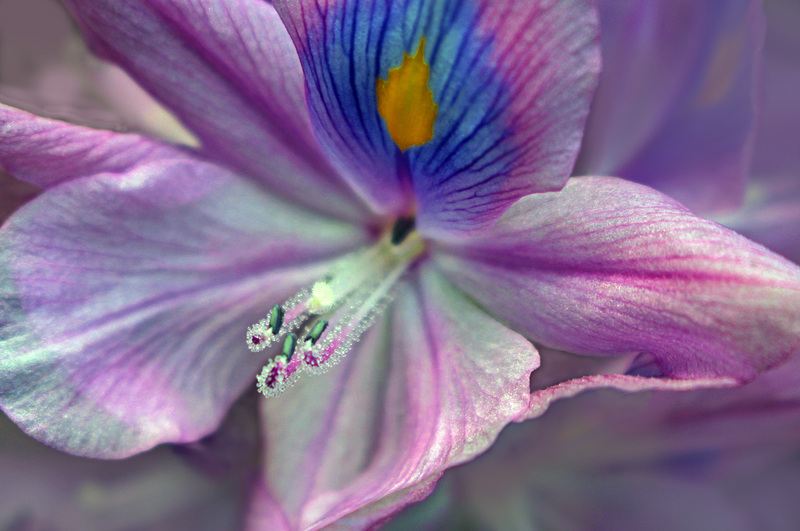 This entry was posted in Beauty Breaks, floral, macro nature and tagged beautiful flowers, floral photography, iris, macro nature photography, purple iris. Bookmark the permalink. Thank you. When I took the picture, I couldn’t see the little sparkles, so it was a nice surprise when I got home and looked at it on the computer. Thank you. I love the fact that in nature, beauty can be found in the smallest places.